I remember listening to instructors complain about attending our state and national conventions. Their complaints included the lack of intermediate and advanced trainings as well as the impeding cost of the conference. I remember thinking that I hope I never get so old and set in my ways as to believe that I can’t learn from others. Now, of course, age and wisdom has enlightened me to their complaints. Professionally, I too long for a stimulating way to attain professional growth that is meaningful and valuable. Conventions just weren’t cutting it! We all know that CEUs are mandatory for licensure, so how do we make lemonade out of lemons? Well let me tell you, I found the sweetest combination of them all! 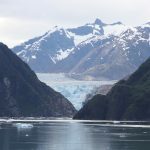 I recently had the opportunity to speak on the speechtherapypd.com cruise to Alaska and it was by far the best professional development experience that I have had in a long time. Presenting with Lara Wakefield, Darla Torkelsen, and Char Boshart was of course a major highlight of this CEU opportunity. But more than that, it was 8 days of collaborating, discussing, and debating hot topics with other professionals in our field! The sessions were intermediate to advanced level with veteran SLPs in attendance. The discourse during sessions was meaningful and inspiring! Collaborative problem solving occurred each session and continued during social events at sea days. True networking and professional partnerships were attained while in a relaxing atmosphere. Beyond the sessions and networking, the trip itself was amazing! 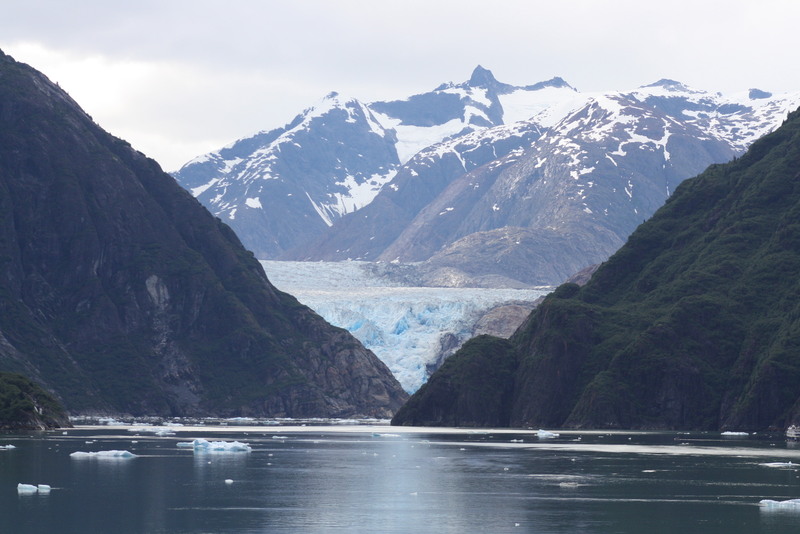 Many of us brought our families and enjoyed the sights during off shore excursions at the various ports throughout Alaska and Canada. Each of us explored our own passions on excursions including biking, canoeing, hiking, sport fishing and ziplining, and exploring the sights. For those of us who struggle to get away and then feel guilty leaving our families, this was the perfect combination! What’s more, for those of us with private practice, the trip was tax deductible! What a win-win for those small businesses who struggle to obtain meaningful CEU’s at a reasonable cost. I have to say, I was skeptical before attending this CEU cruise. I told myself that it will just be one big vacation, with minimal attendance at the sessions. I also believed that attendees would be off doing their own thing and networking would be minimal due to the “vacation” factor. None of that was reality! So now, I am unpacking and reflecting on the pleasant surprise this CEU opportunity really was. I can put my seal of approval on this method of attaining CEUs without reservation! If you attended this conference on the sea and experienced other benefits, please share! 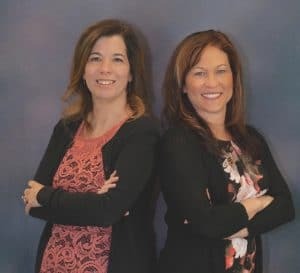 If you are considering a cruise CEU opportunity in the future and have questions, feel free to contact me at [email protected].